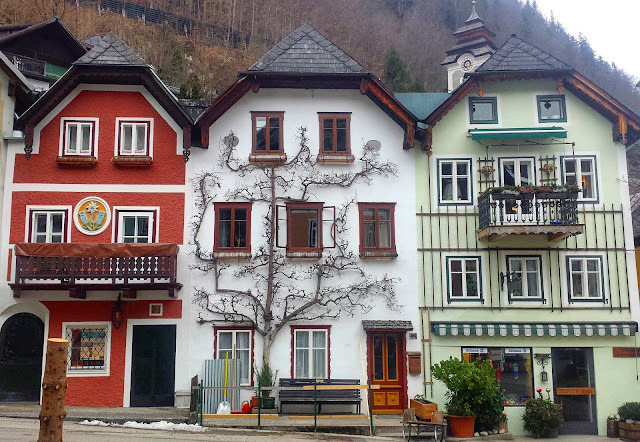 Hallstatt, Austria, is definitely a tourist trap - but for good reason - it's crazy beautiful! 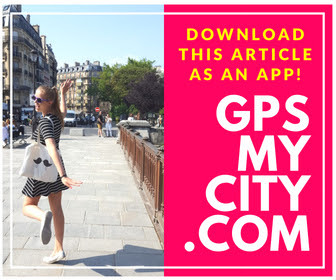 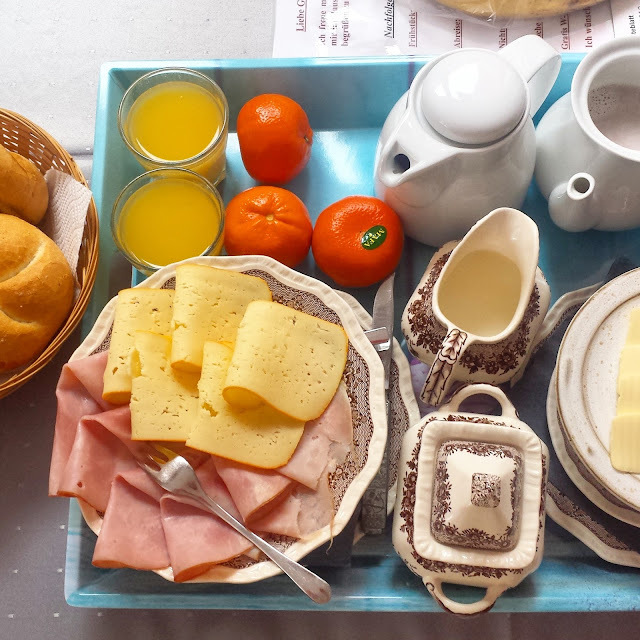 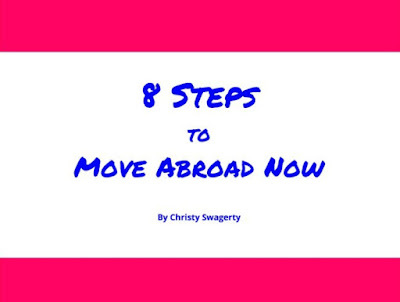 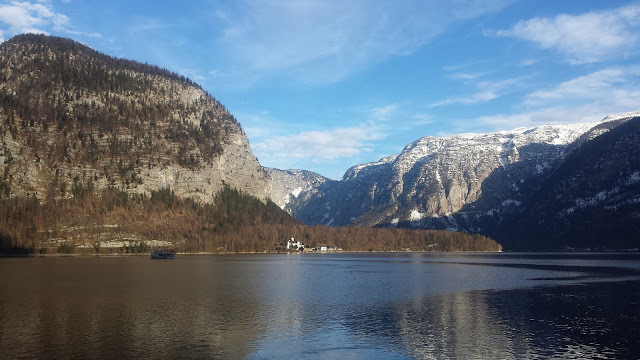 If you like lakes, mountains, adorable village scenes, and gorgeous views, then it makes dealing with the loaded tour buses and crowding tour groups much more manageable. 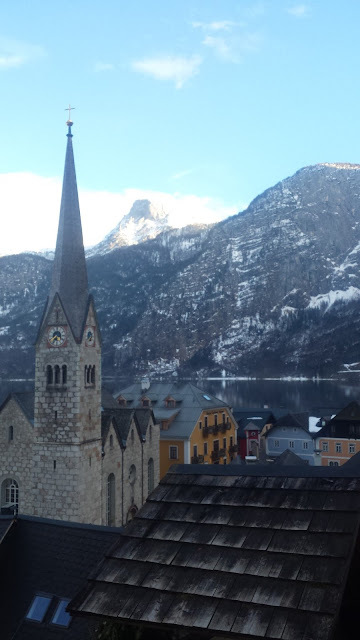 We went in February and it was not too busy, but we would not want to take our chances in darling Hallstatt during the summertime! 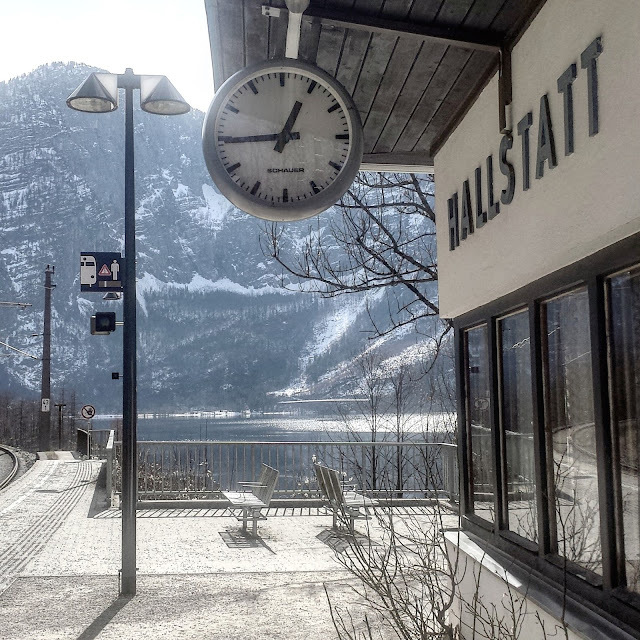 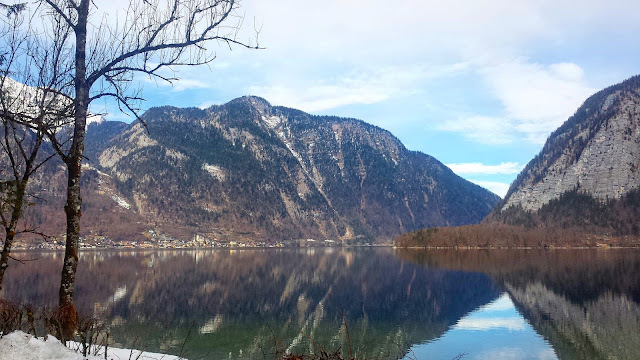 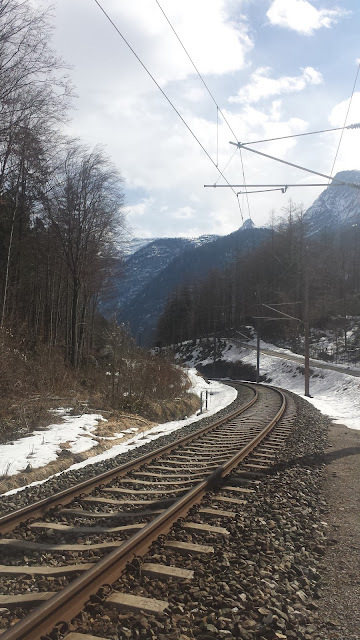 My other recommendation is to take a bus or car to Hallstatt because the little train station is actually on the other side of the lake and either a very long walk or ferry ride away from the center. 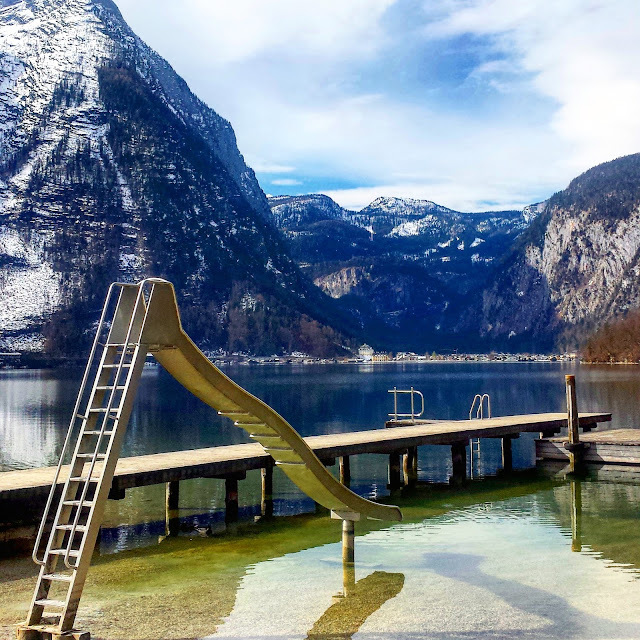 I think the next time we venture to Hallstatt, we will actually stay in Obertraun, across the lake, and use this slide as much as possible. 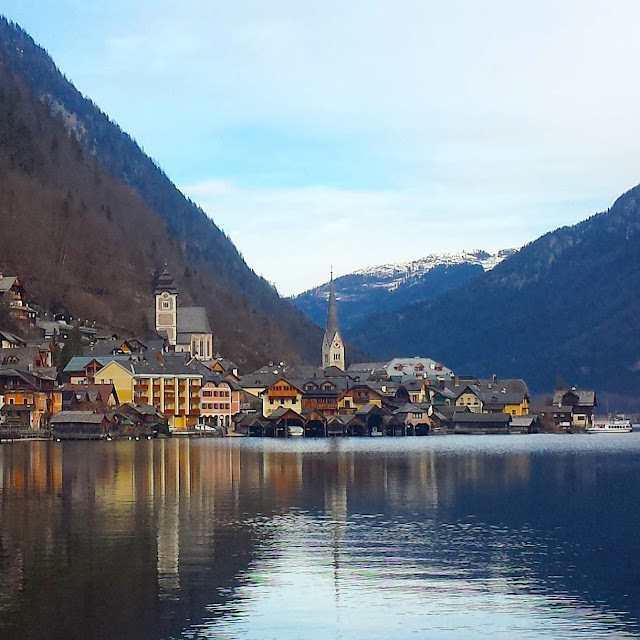 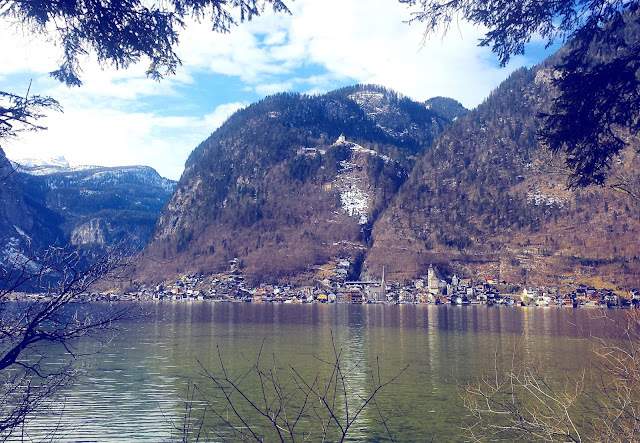 Have you been to Hallstatt? 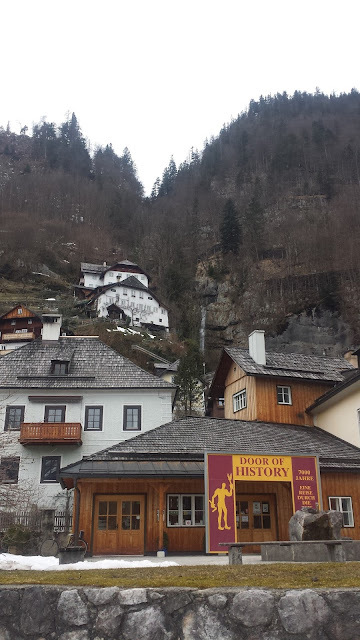 Was it crowded when you went? 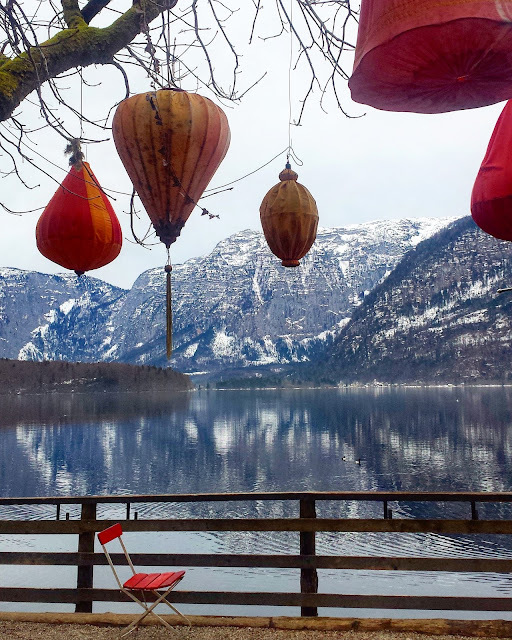 Do you like to visit places during the high or low seasons?